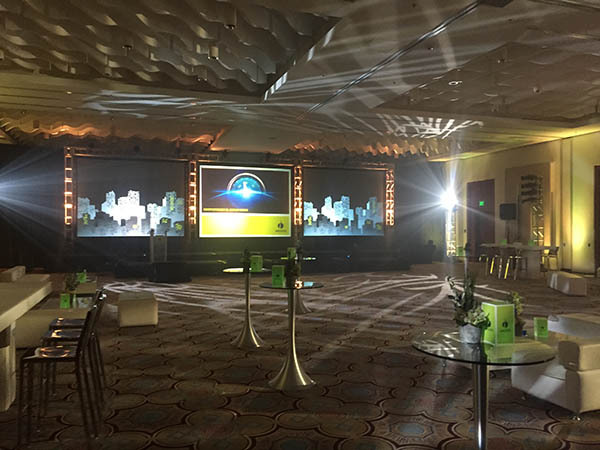 Audiovisual Consultants (AVC) has over 18 years of experience with Corporate, Associations, and Hospitality Industries in all their meetings and special events by providing audiovisual and technical solutions that will meet clients’ creative needs and goals. 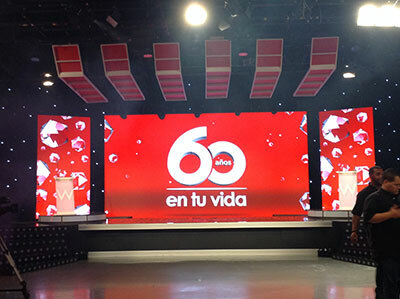 AVC facilities contain collections of advanced audiovisual technology , staging inventory and other related equipment for any type and size of event. 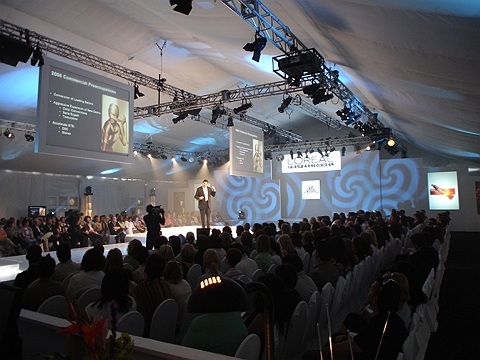 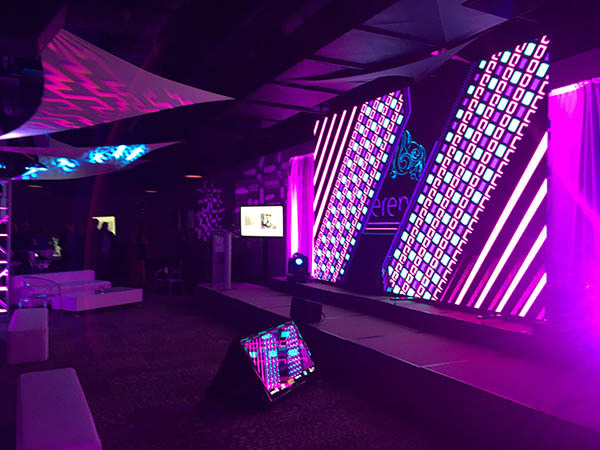 Let our experienced staff present you with “real” , “unique” and “creative” solutions and alternatives when designing your special event technical and staging needs and goals.